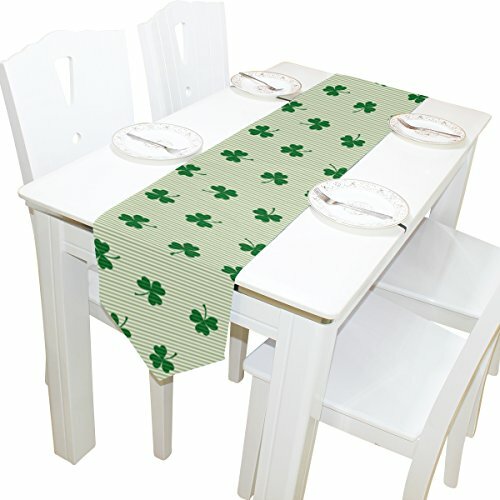 Your dining table will be the focal point for your St. Patrick's Day feast. 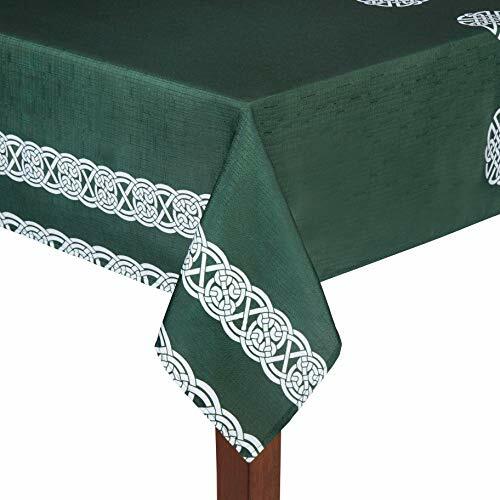 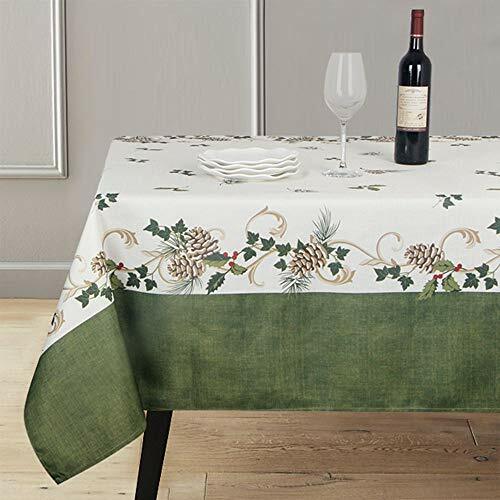 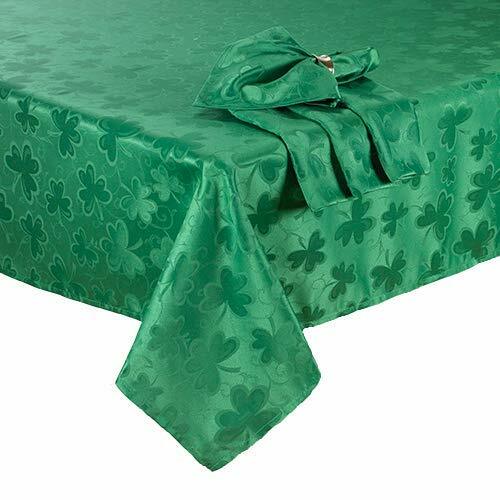 Dress it up in Irish style with a holiday tablecloth. 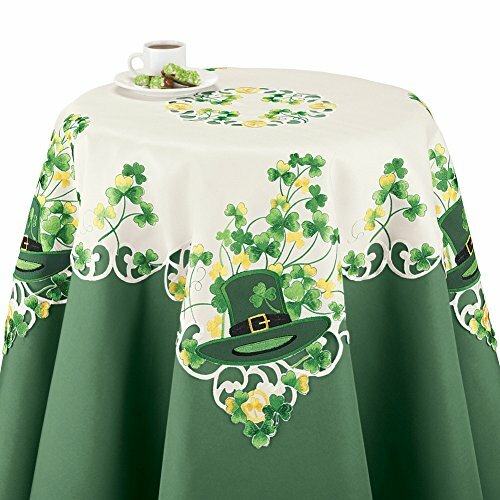 Keep More... the corned beef, cabbage, soda bread, green desserts, and Guinness beer off your furniture with green linens, practical disposable sheets, pretty lace-trimmed round cloths, and more -- there's a lot to choose from! 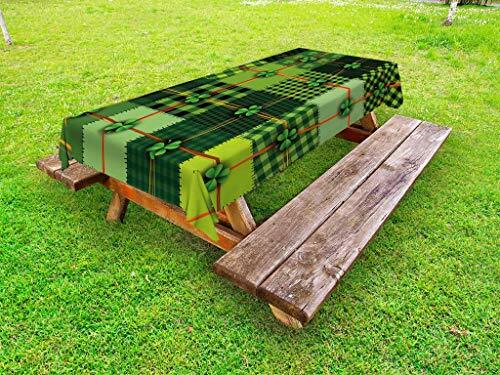 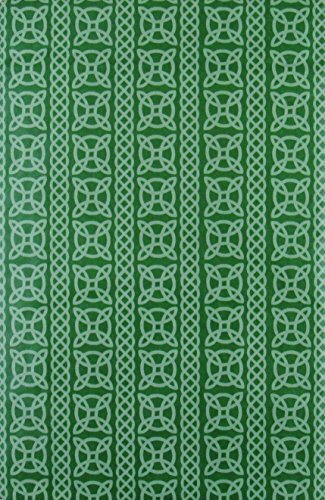 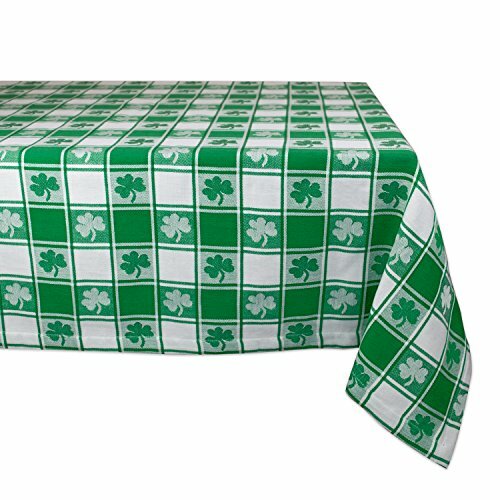 Browse around and find a table covering that will complement your decor and impress your St. Paddy's Day guests! 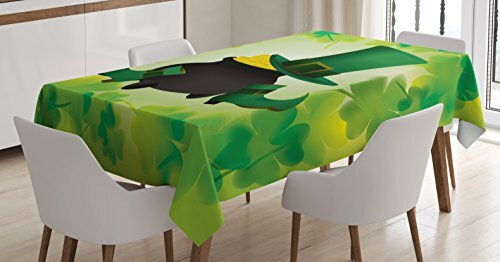 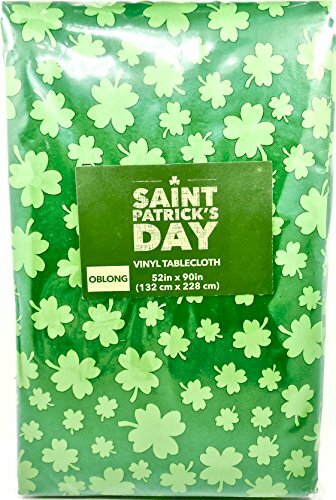 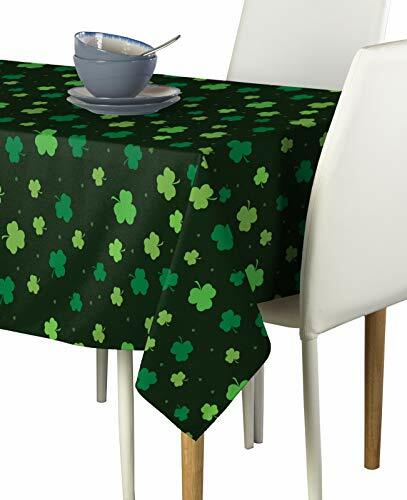 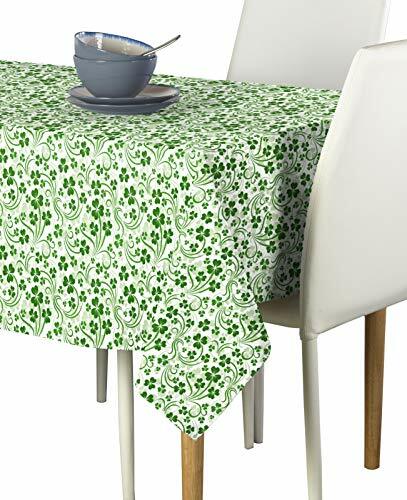 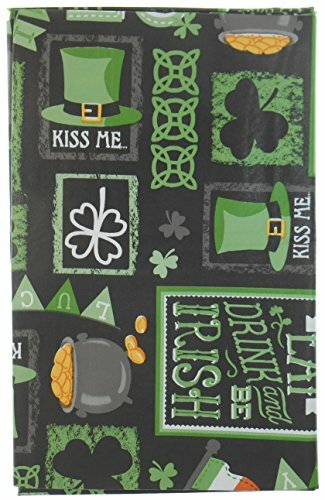 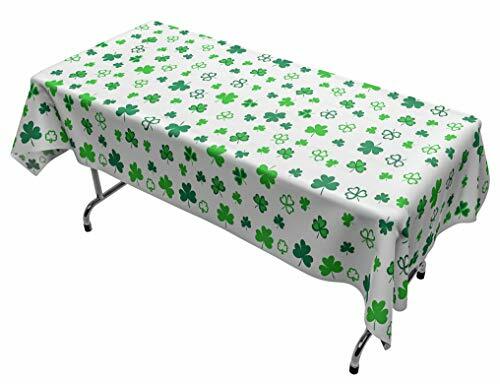 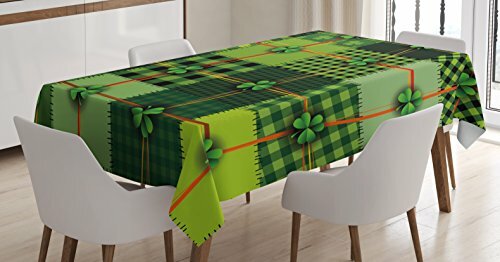 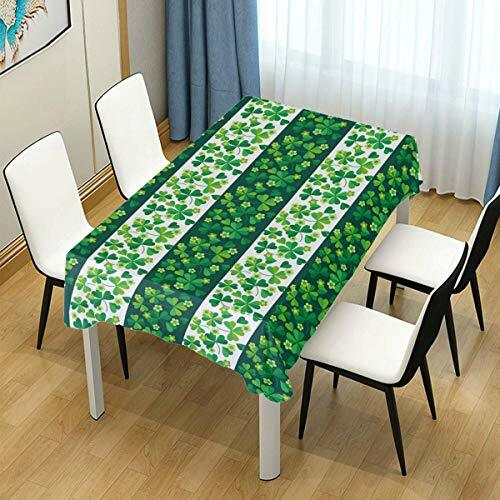 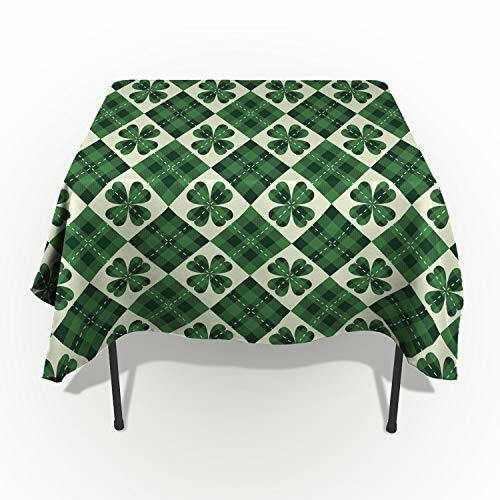 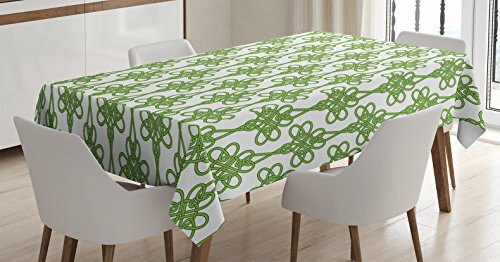 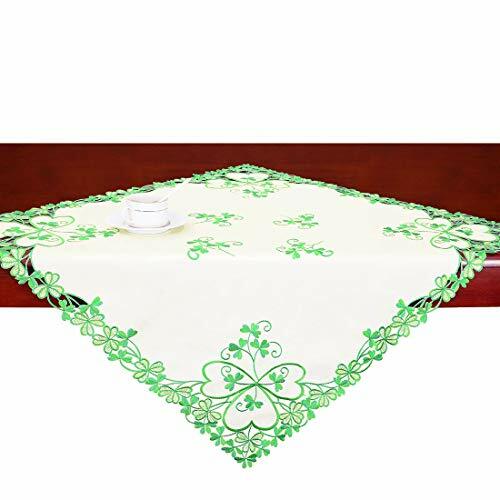 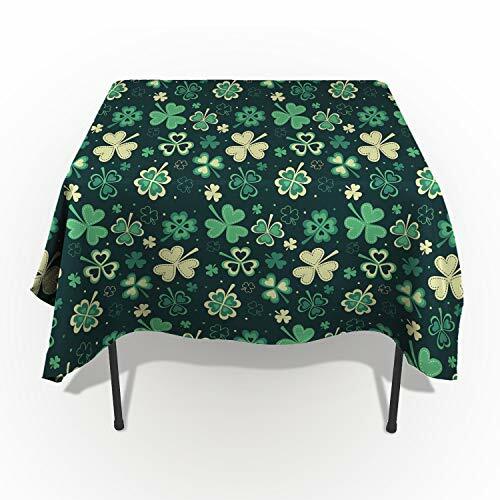 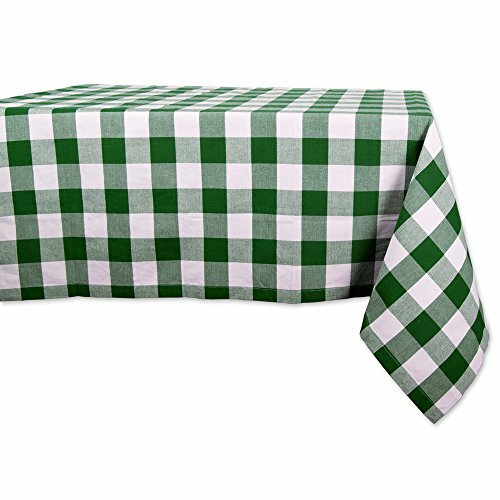 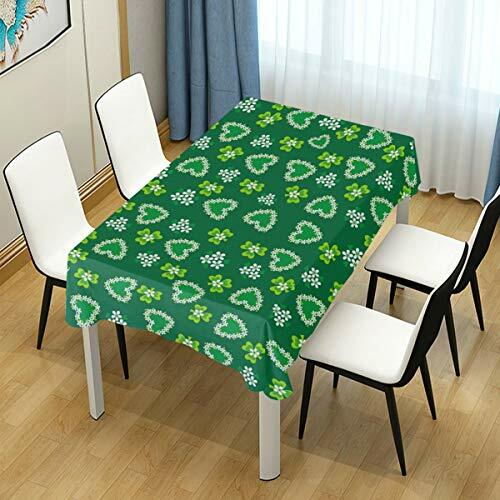 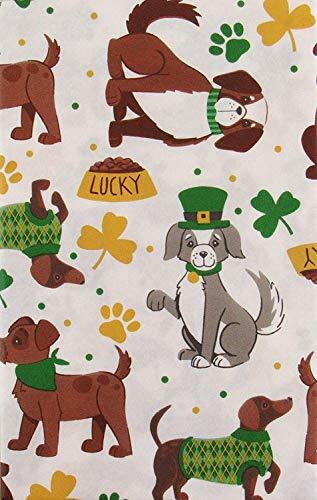 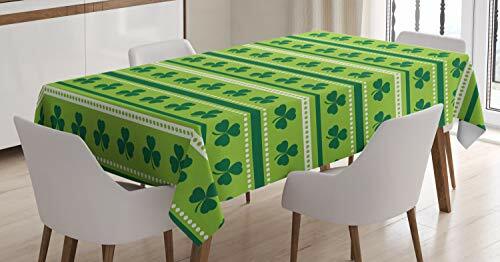 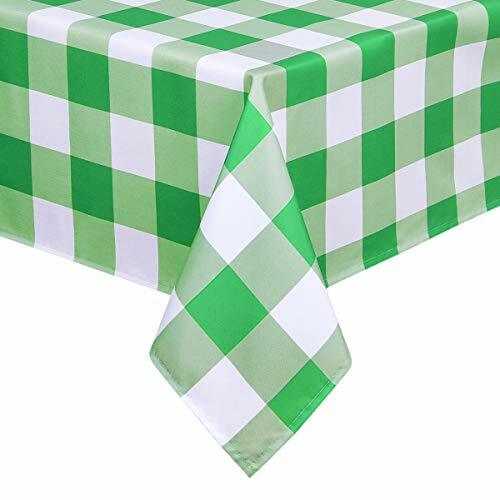 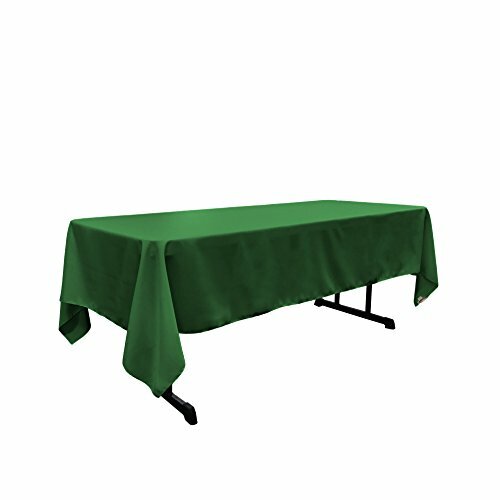 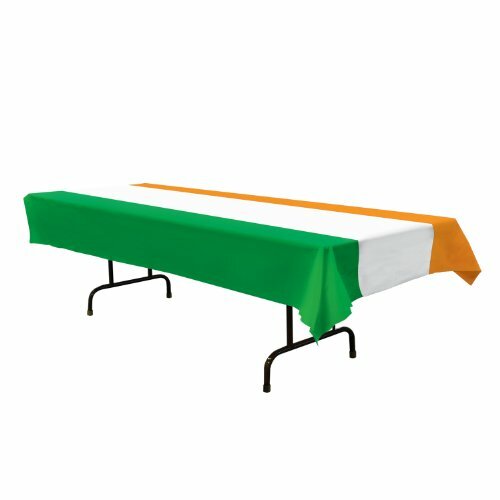 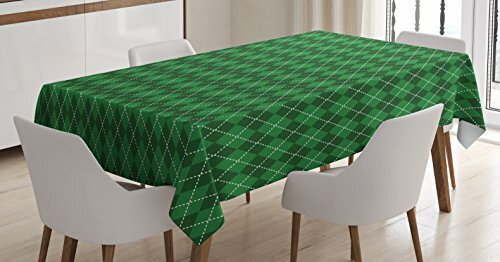 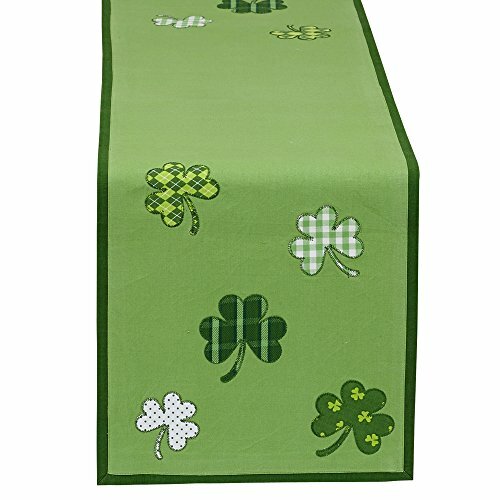 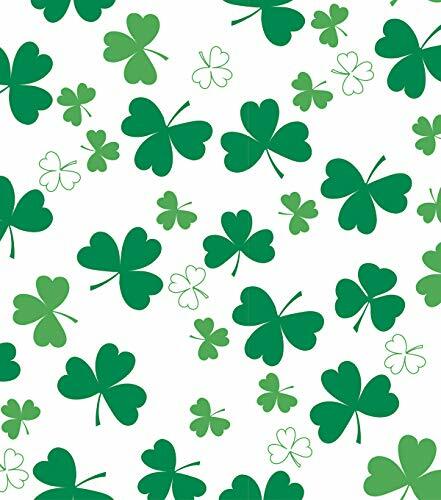 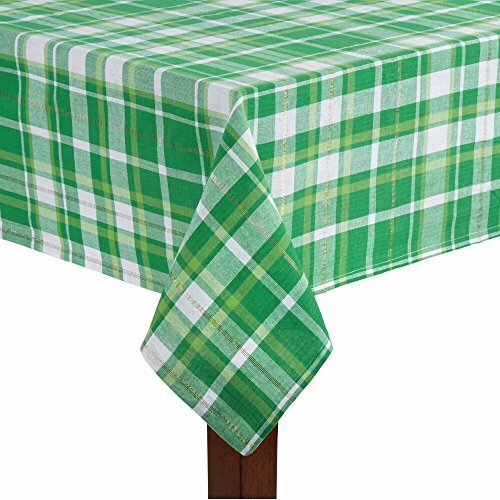 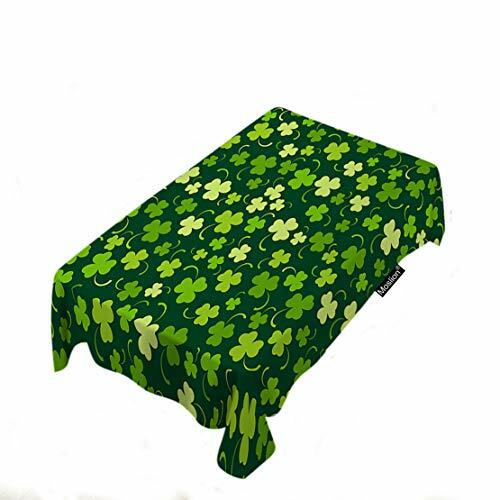 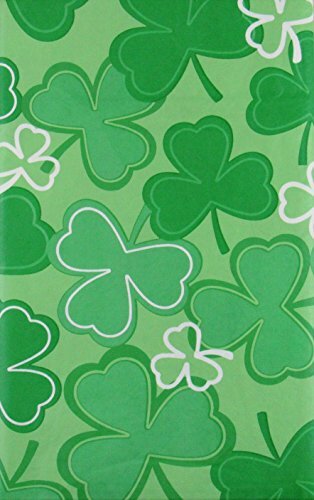 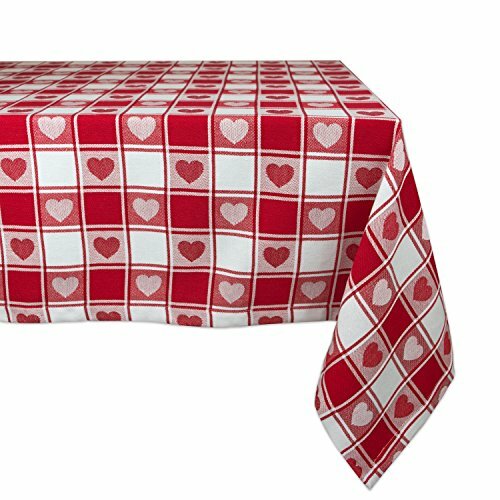 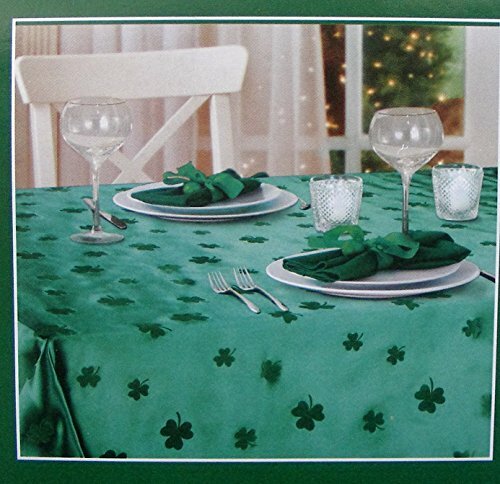 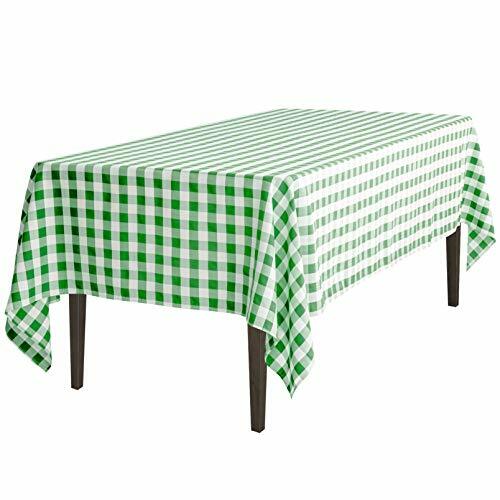 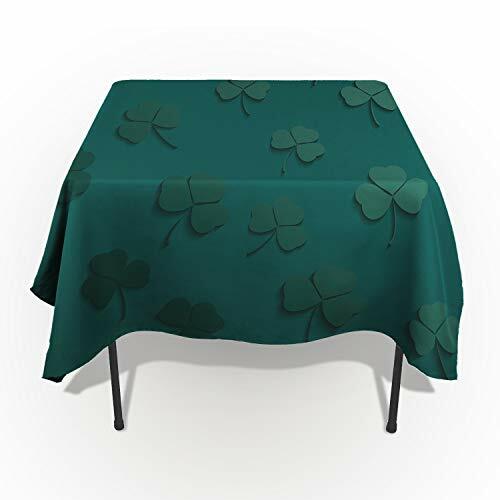 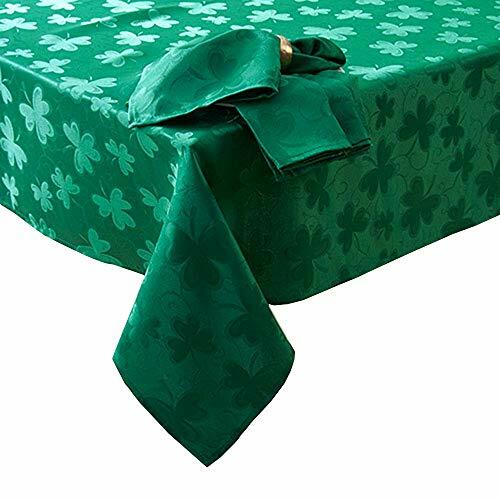 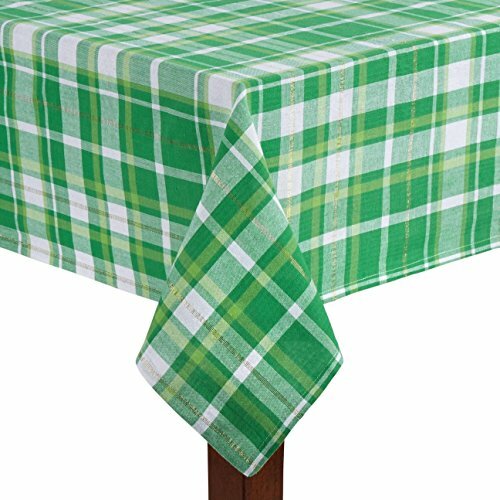 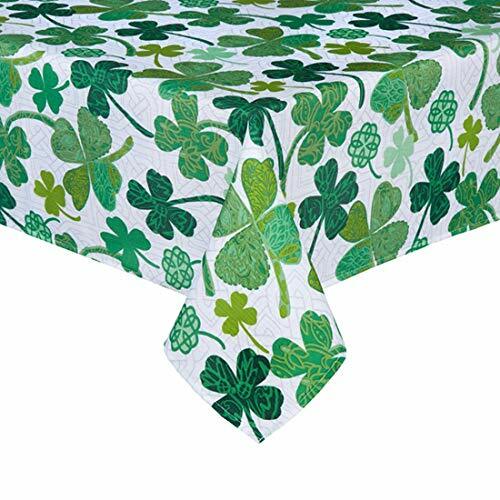 DCGARING Washable Cotton Linen Tablecloth Waterproof Table Cover for Kitchen Dinning Banquet Party Wedding Tabletop Decoration St. Patrick's Day Clover Rectangle/Oblong 60"x84"
St.Patrick's Day Tablecloth,Flannel back Vinyl,Green Shamrocks,52" x 90"